TradeKey Women Business Incubation Center is designed to accelerate the successful development of young women entrepreneurs through an array of business support resources and services, developed and orchestrated by TradeKey.com and offered both in the incubator and through its network of contacts. As part of this structure, we are able to form successful companies from applying uniquely creative strategies put together by some of the brightest and most successful minds in the industry. The value we add comes from the knowledge and experience we provide in the many areas of e-business, and the high level of connections and operational support we bring to the table. We only seek to work with passionate, enthusiastic and talented individuals having innovative business ideas and who are ready to make it big in the online world using their imagination, creativity and the desire to succeed backed by our resources, facilities and expertise. Opportunity to work alongside some of the brightest e-business innovators in the world. Well equipped vicinity, Administrative Support, Powerful Computer Systems, and technological expertise. Expert consultancy from TradeKey e-business experts. Management assistance to review business proposals. Assistance in formulation of Business plans. 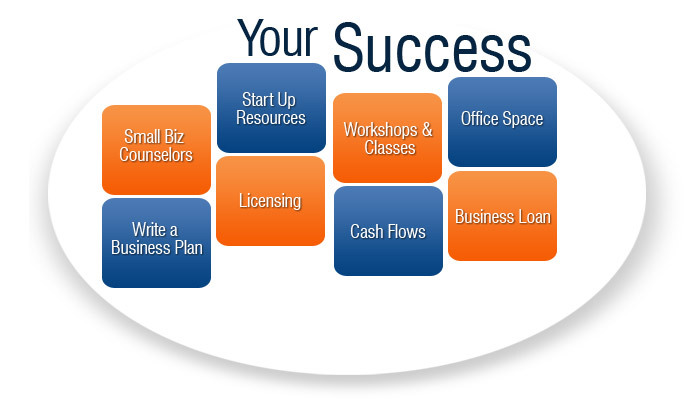 Financial Assistance to the qualified entrepreneurs. Legal advice, counseling and service. Links to strategic partners for expanding your online business. 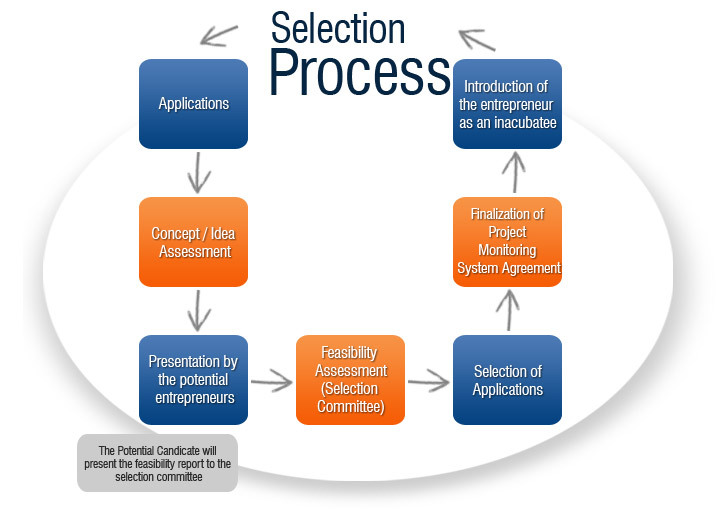 Entrepreneurs should have a well developed business plan and pre-feasibility report will be preferred in the selection process. Applicant should present strong growth potential and is well versed with marketing, financial or management concepts. Applicant should have relevant professional experience and education, can demonstrate technical expertise and has potential for online business. The candidate should have a good repute and reasonable experience in the relevant sector. The candidate should not be a defaulter of any financial institution or any government duties or taxes. The candidate should not been convicted in any civil or criminal case.